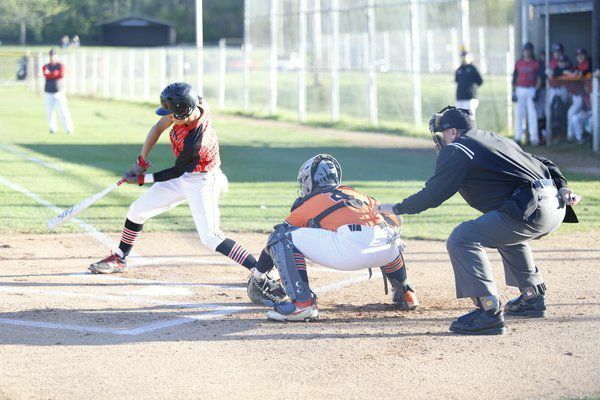 WILLIAMSBURG -- South Laurel's Harrison Byrd batted in five runs on Monday night to help the South Laurel Cardinals take a 21-3 win over the Williamsburg Yellow Jackets. Byrd drove in runs on a single in the second inning, a triple in the fourth and a sacrifice fly in the seventh inning. South Laurel Coach Trey Smith said he was impressed with the way his Cardinals were hitting against the Yellow Jackets on Monday night. "It was good for our guys to have a game like that and not only was it good for our guys but it was a good district win," said Smith. "Williamsburg has been playing well this year and that was a good opportunity for us to get ourselves on the right track in the district." The Cardinals got their offense in the second inning by scoring two runs when Byrd singled. Williamsburg answered with two runs in the second inning to tie the game at two apiece. The Yellow Jackets took the lead in the third inning on a home run by Sydney Bowen, 3-2. The Cardinals took the lead in the fourth inning and never looked back, adding seven runs in the fourth inning and taking a 9-3 lead over the Yellow Jackets. South Laurel added 10 more runs in the seventh inning to seal the win. 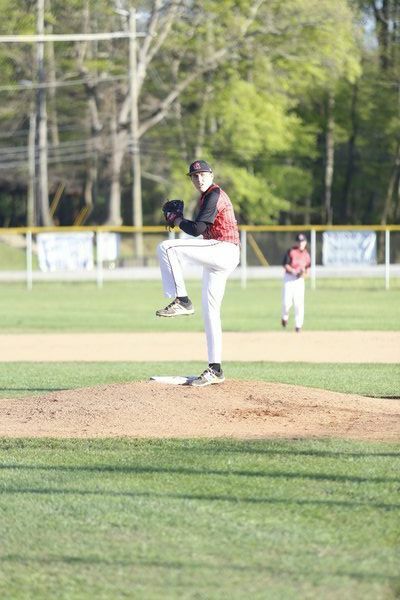 Connor McKeehan was the winning pitcher, as he pitched for six innings. He allowed three runs on five hits, while striking out seven and walking one. Cory Bentley threw two-thirds of an inning in relief out of the bullpen, allowing only one hit and zero runs, while striking out one. "I think Connor McKeehan pitched a really good game on the mound and we played some pretty good defense tonight," Smith said. "When we catch it and make the routine plays, we're going to have a good chance to win." The Cardinals racked up 17 hits, with McKeehan leading the team with four hits and Byrd racking up five RBI. The Cardinals will be back in action today, as they host Williamsburg. Game time is set for 6 p.m.
"It's kind of one of those things where we've got to, as a team, start being a little bit more consistent because one night we'll hit like this and then the next night we're struggling at the plate," Smith said. "We've got to start to bring this same focus to games on a nightly basis and then we can kind of take ourselves to the next level."